The MCUTP cable is an option for the MCCAT product line. It integrates Raritans Computer Interface Module (CIM) and UTP cable for easier cabling management. The MCUTP20-USB cable provide USB support in a 6.5 foot (2m) cable. Limited stock. The MCUTP cable is an option for the MCCAT product line. It integrates Raritans Computer Interface Module (CIM) and UTP cable for easier cabling management. 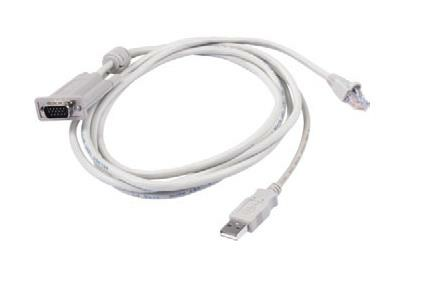 The MCUTP20-USB cable provide USB support in a 6.5 foot (2m) cable.